Overlooking the Thunder Bay River, LaMarre Park is a great spot for walking, biking and fishing. The park is just downriver from a dam, and is a favorite spot for fishing with a paved walkway along the water's edge. 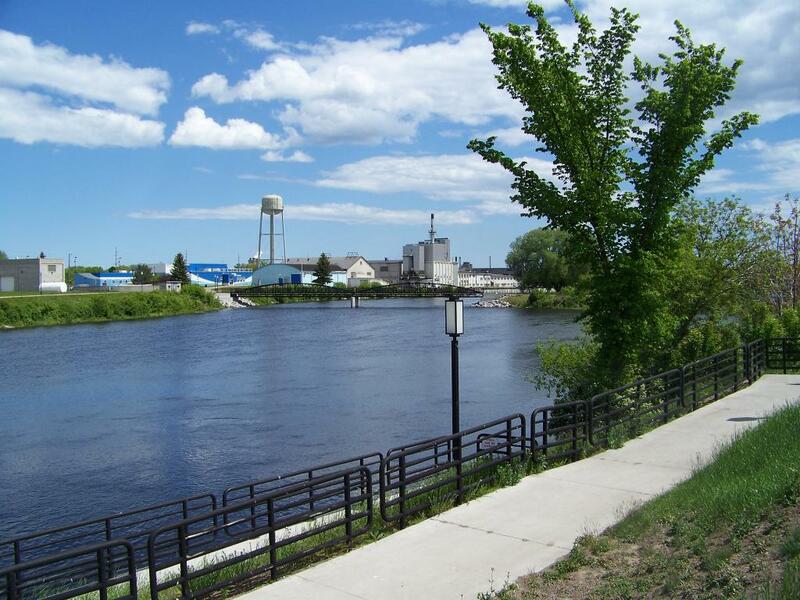 Located along the Alpena Bi Path, LaMarre Park is a great spot to park and head out along the path on bike or on foot.